Property 16: Willowmere cottage - Absolute lake edge. 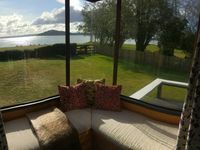 Property 20: Stunning Rotorua property with views to die for! 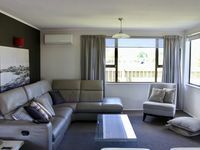 Property 33: A SUPERIOR TASTEFUL and COMFORTABLE LYNMORE HOME. Property 35: Lakeside Gem - Style, views and comfort! Property 47: Central, Modern. Expansive lake views. Privacy. Property 48: Relax in comfort in our well equipped lake house. Superb location short walk from town and overlooking park. Well presented spacious clean and tidy.